“Bro, how big are your arms?” A question I get from time to time and usually from much younger bodybuilders. Many tend to put a lot of stock into what the tape measure reads and even on how much one can lift (“Whatchya bench?”). 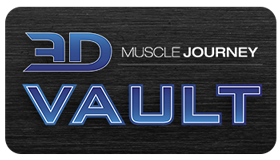 Everyone wants huge arms, a 300lb bench press or maybe a 500lb deadlift, but speaking as a veteran bodybuilder, I’ve learned over the years there is a lot more to bodybuilding than the numbers. With that said, there was a time long ago where I was less experienced and dreamt of having 18 inch arms. 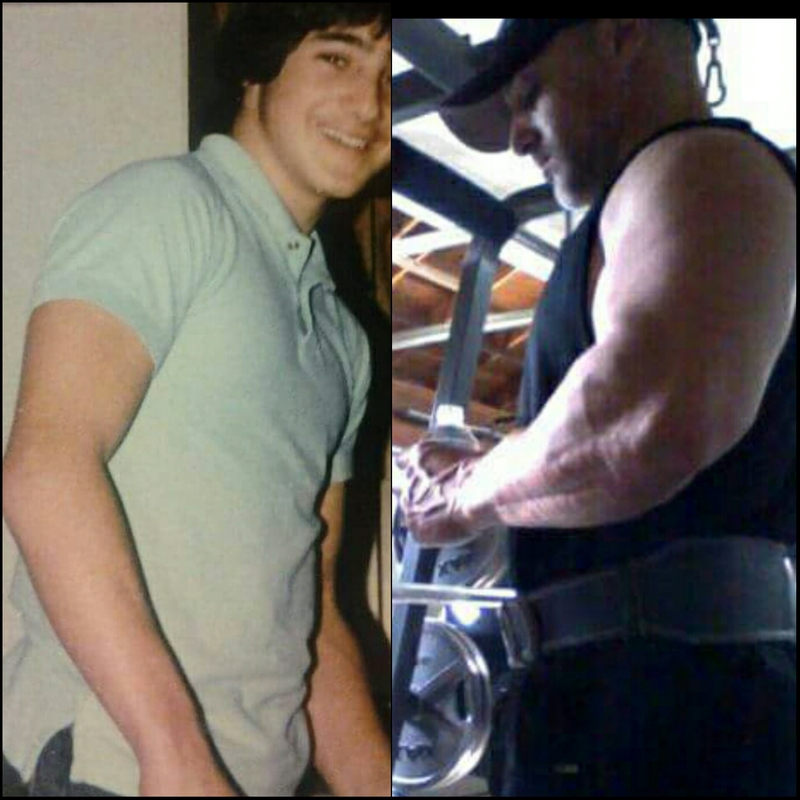 As a natural bodybuilder that’s quite an impressive arm size, but I worked pretty damn hard over the years and eventually that dream became a reality. Even though I fulfilled a major goal it wasn’t what it was all cracked up to be. Sure the tape measure read 18” and it was quite exciting to see that number, but at the same time I was experiencing another number that wasn’t so magical. The body weight scale read 210lbs and at a height of 5-8 ½”, I looked more like the Pillsbury Doughboy as opposed to a guy with high quality 18” arms. What was even more disturbing than my lack of aesthetics, was trying to catch my breath after climbing just a small flight of stairs. There were a few reasons why I purposely reached such a high bodyweight besides attaining larger arms, but that’s an entirely different article altogether. I’ll just say that my ego led me astray and had me on an unhealthy path towards chasing numbers as opposed to chasing quality. Over the course of 30 shows as a bodybuilder (and still going), attending countless others as a coach and spectator, not once have I seen a judge pull out a tape measure to see who had the biggest arms. I can tell you this though, the bodybuilders that ended up leading the pack were the ones with the best but not always the biggest arms per se. When it comes to arm training we often think about cannon sized biceps and crazy horseshoe triceps. 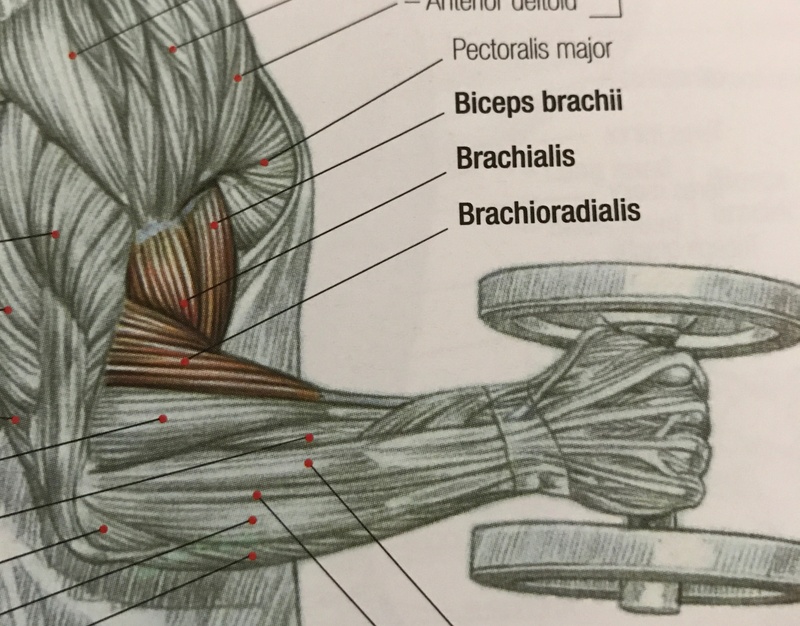 A lot of attention is given to exercises like barbell curls and skull crushers as an example, but if we want quality we can’t neglect the Brachialis and Brachioradialis (pictured below). Sure, they get hit to some degree with standard curling, rowing and pulldown work, but there still needs to be some intent to train these muscle groups directly to maximize arm quality. There are a handful of poses (side chest, side triceps, most muscular, rear double biceps, hands on hips, etc) where the Brachialis and Brachioradialis have quite the impact if they are well developed. 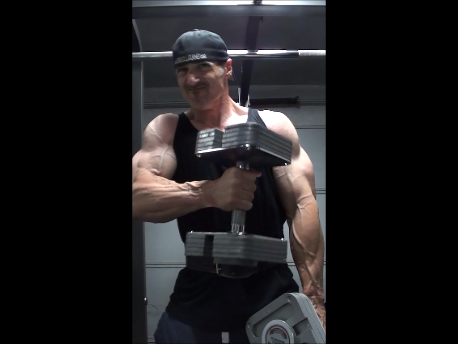 So, it makes sense to incorporate hammer curls into the training mix. Personally, my preferred gem is the cross over curl, which is another version of the standard hammer curl. Not to say the cross over curl is superior to the standard hammer curl, but through my own personal trial and error I found it works better for me. Also, one can easily incorporate both movements into their training. I’m not saying this article is about Hammer Curls vs Cross Over Curls, but rather what tool(s) gets the job done. I choose exercises based on three guidelines: safety, effectiveness (most bang for my buck) and enjoyment. Obviously if I’m staying safe, chances are I’ll make more long term progress. If I’m doing exercises that give me the most bang for my buck, I increase my chances for the best progress. Finaly, if I’m doing movements I enjoy, it improves sustainability. As long as an exercise meets my preferred criteria it usually is a keeper regardless of any external generalizations that are out there. However, not every exercise that currently fits my criteria will fit at a later point in time. Things do change and chances are I will need to evolve to keep moving forward. I apologize for the tangent, but I wanted to give you some insight into how I go about exercise selection. Now back to the cross over curls. The only difference with a cross over curl (pictured below) is that you’re simply curling a dumbbell across your body as opposed to straight up at your side like the standard Hammer Curl. I find that I get better focus on the Brachialis and Brachioradialis and that I can load this exercise more effectively than the standard Hammer Curl. The load is better centered to my torso, which improves leverage and I can prevent momentum from taking over the movement. I usually finish with the crossover curl, but that doesn’t mean it’s the least important. I just feel my biceps and triceps require more attention earlier in a workout when energy levels are higher. With that said, let’s say my Brachialis and Brachioradialis were a bit under developed relative to my biceps or triceps. In that case, I could easily change the exercise order, add in more Brachialis and Brachioradialis work in each workout or increase the frequency I train them, or even implement a combination of these strategies for an entire training cycle. But in general, I perform the cross over curl 1-2x per week, 2-3 sets, 8-12 reps and I leave 1 rep in the tank (on occasion I take the last set to the house). At times however, if I’m experiencing aches and pains I keep it to 1x per week, 2-3 sets, 12-15 reps (lighter loads for less stress on the joints) and ensure I’m leaving a minimum of 2 reps in the tank. So even though the intensity with the latter scheme is lower, I’m still able to get in some good work while ensuring I’m minimizing injury risk and allowing for recovery. It’s definitely a tight rope I’m walking at times, but with my experience I’m confident I know how to walk those ropes.